Successfully Added Wi-Fi LED Remote Control - iOS + Android Compatible, Latest Wi-Fi Tech to your Shopping Cart. 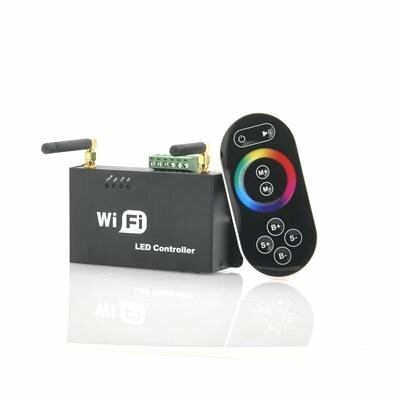 This Wi-Fi remote control for RGB LEDs (strips, bulbs) can be used to change the color and mode of your LED lights, is compatible with iphone, ipad and Android devices, and also comes with a remote control. 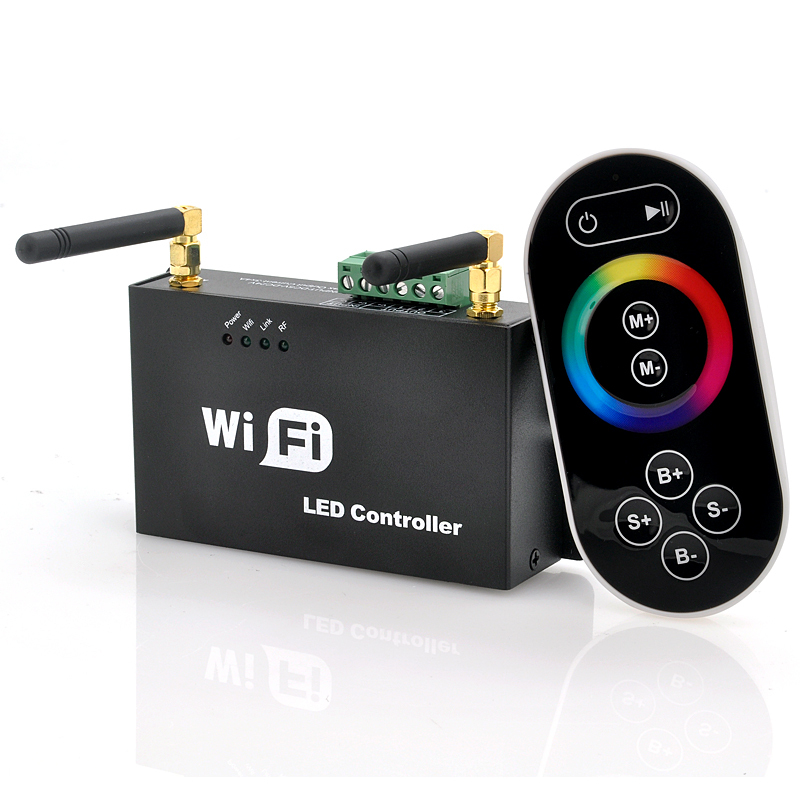 With the Wi-Fi Remote Control for RGB LEDs, you can change the color and mode for color and mode changing LED bulbs. This remote works through Wi-Fi, and is equipped with the latest version of the globally popular technology. Compatible with many RGB LEDs, it's a multi-application device that is good for bars, nightclubs, homes, parties, events, theatres, stages and much more. This controller is set apart from the rest because it has the latest Wi-Fi technology. Use this Wi-Fi Remote Control via your iPhone, iPad and Android devices, all of which have the power to download the proper software. Now turning on and off your light is as easy as opening and app on your phone. Made for convenience, built with the tech savvy in mind, this is another great LED remote control from Chinavasion. In stock now, we guarantee that this Wi-Fi RGB LED Remote Control can be dispatched within one working day with a 12 months warranty. Brought to you by the leader in electronic devices and wholesale special LED lights, Chinavasion.